API ScriptAuthor: Aaron C. M.
This article is a stub. 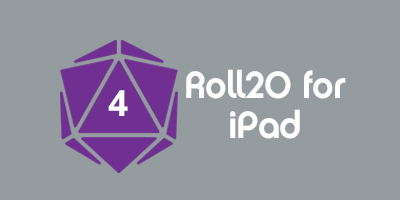 You can help Roll20 by expanding it. This page was last modified on 20 March 2015, at 07:22. This page has been accessed 1,631 times.